 Thermal Specialties is your single-source provider for commercial heat-treating services. 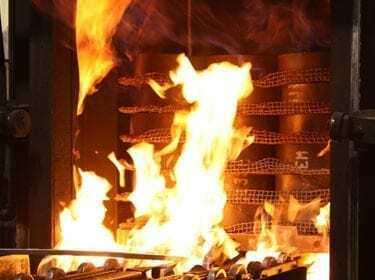 Thermal Specialties offers comprehensive heat treat solutions to achieve the desired metal property for any application. 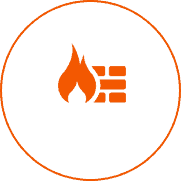 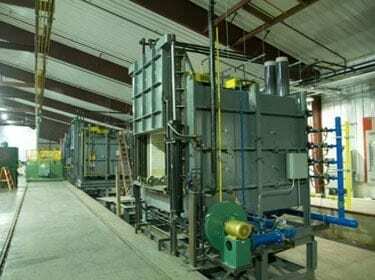 Thermal Specialties’ is the leader in developing innovative industrial furnace solutions.  From routine projects to complex systems, Thermal Specialties combines its vast expertise and resources to design the ideal solution.  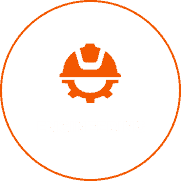 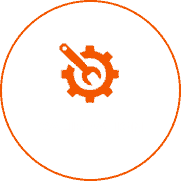 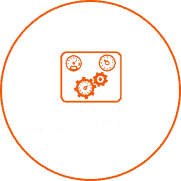 Thermal Specialties is a full-service, turnkey operation.Our in-house engineering team has the expertise and creativity to analyze your insulation problems and recommend innovative solutions. 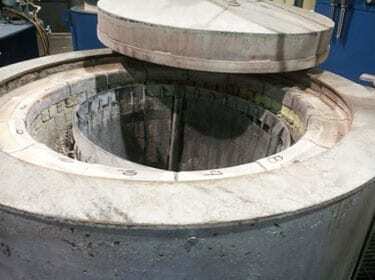 Thermal Specialties combines vast experience and superior customer service to deliver furnace support 24 hours a day.